This high-quality artwork will add romance to a period property or can be used to introduce colour into a contemporary space. Combine the watercolour brush strokes of deep violet and moss green with metallic accents and dark wood furniture to create a luxurious interior scheme. Quintessa art content can be commissioned and customised to suit your colour schemes. 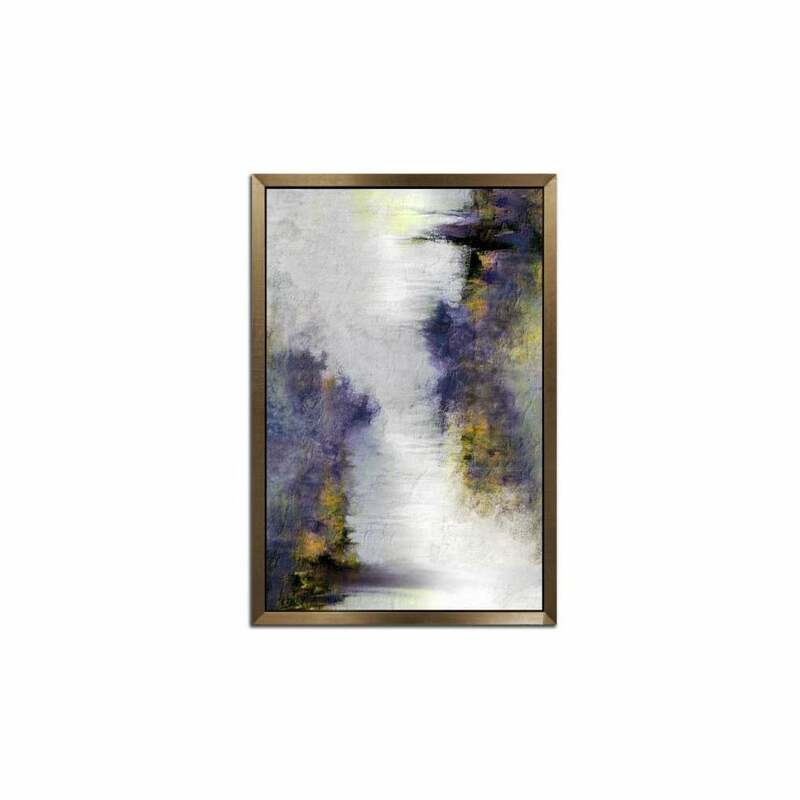 Each piece of artwork comes in a range of deluxe, hand-made frame options. Yasly is available to view in our showroom in Knutsford, Cheshire.